Cleaning is a very personal service and that’s why we make every effort possible to send the same cleaning PRO(s) to your home each time. Your cleaning PRO(s) will get to know your home and your preferences so that we can continually improve and provide you with a clean you’ll love. Leftover carpet cleaning solutions can act as a magnet for dirt. That’s why Kiwi Clean’s exclusive six-step carpet cleaning system includes an essential extra step - a specially formulated pH-balancing fiber rinse that removes carpet cleaning solution residue right along with deep-down dirt. So all that’s left behind is cleaner, softer, more beautiful carpet. 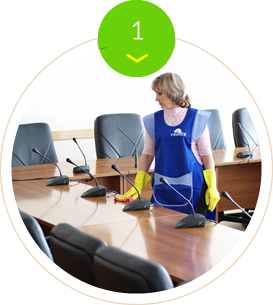 Kiwi Clean has researched and developed the most advanced upholstery cleaning system in the country. We actually extract the dirt, not just brush or wipe over the top. 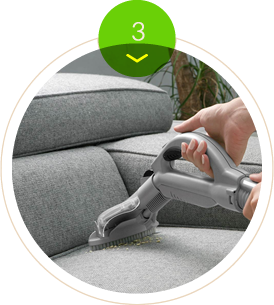 Our specially designed tools to gently clean all crevices of your furniture, making sure all the seams and tiniest spaces are handled - leaving your entire piece completely clean. 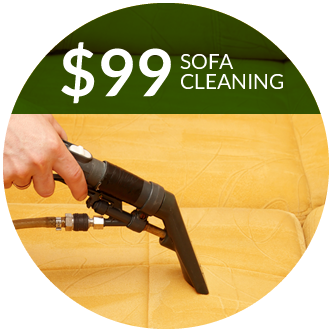 Kiwi Clean in Atlanta, Georgia, is proud to offer exceptional steam cleaning services for your carpets, upholstery, and even rugs. Our crew is ready to come to your home or business to take care of spills on the rugs, dirty carpets, and musty old furniture pieces. 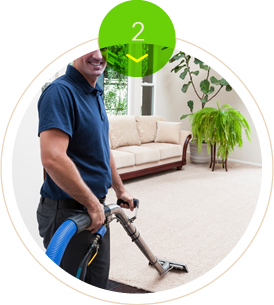 Whether you need rug, upholstery, or carpet cleaning services, our team is ready to help you. We perform excellent steam services, as well as dry cleaning assistance; for certain cases. Our team works diligently to get the job done as well as to make you happy. Copyright © Kiwi Clean LLC., 2019. All Rights Reserved.